Common Roots Market is OPEN! 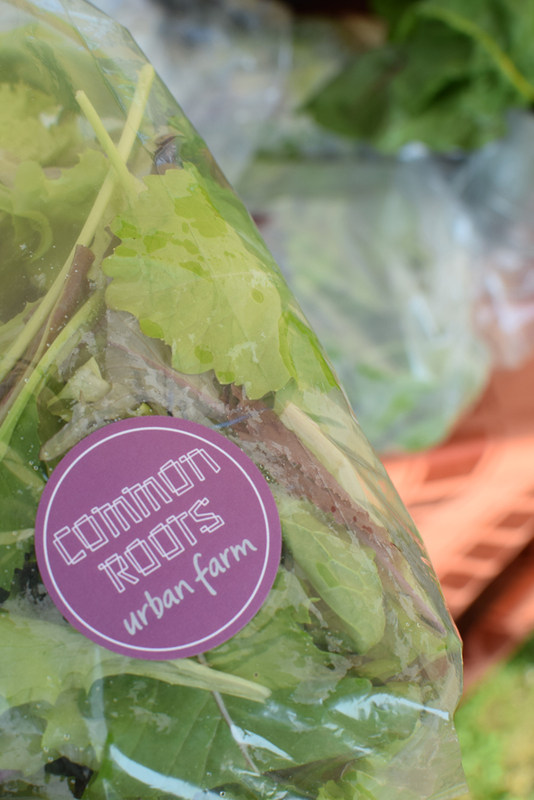 Our friends at Common Roots Urban Farm just opened their market stand. Get your fresh veggie fix on the Commons every Tuesday from 3-6 pm. Starting July 23rd, they’ll also be selling at the Hydrostone market every Thursday from 3-6 pm.